Our wonderful Organic Grass-fed Butter is made on the farm. 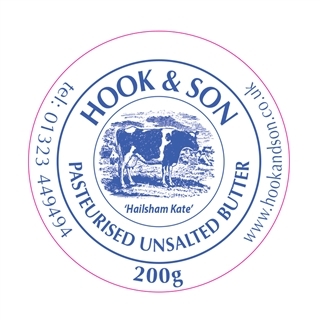 Each pack of our butter is handmade, churning just the cream taken from our own organic full fat milk and we lightly season the butter with Halen Môn, from The Anglesey Sea Salt Co. 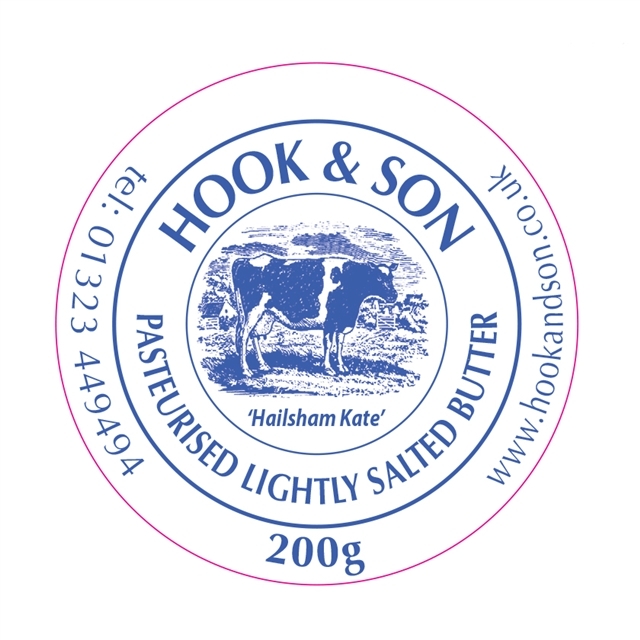 The lightly salted butter will keep fresh if kept refrigerated for 2 weeks, and will freeze for up to 3 months. Fresh, it may be stored in its original package in the refrigerator for 1-2 weeks.This product will freeze for up to 3 months.